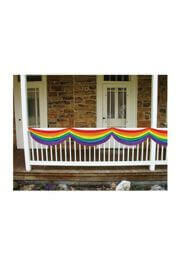 Need new ideas how to decorate a party you host? 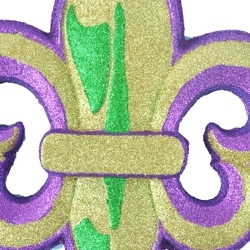 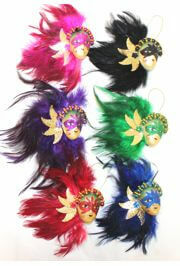 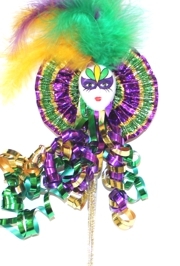 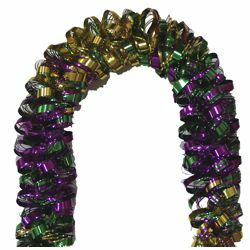 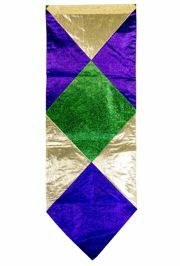 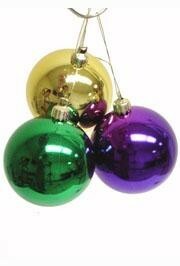 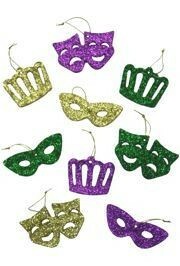 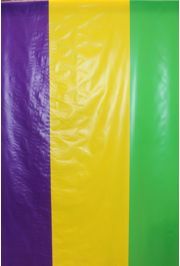 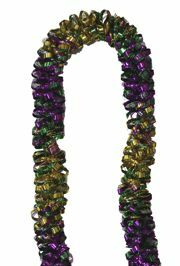 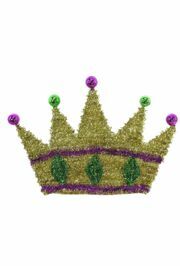 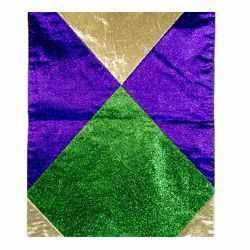 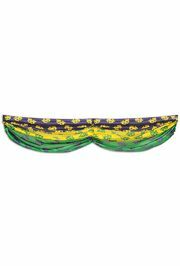 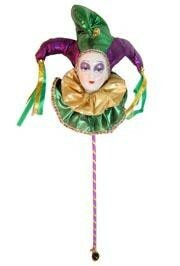 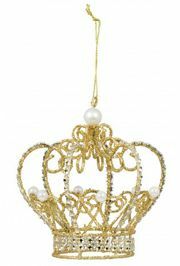 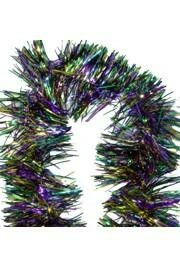 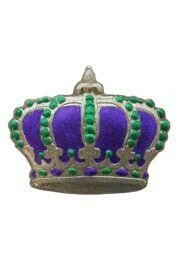 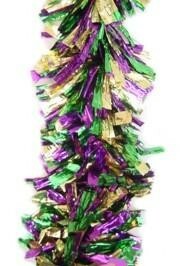 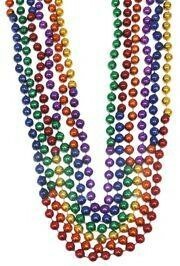 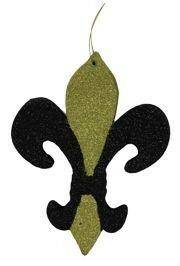 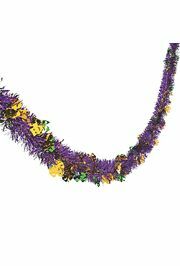 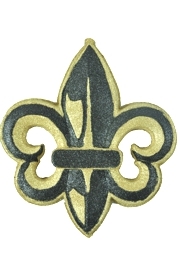 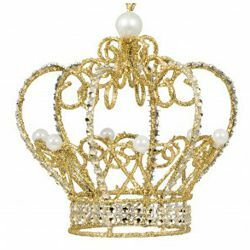 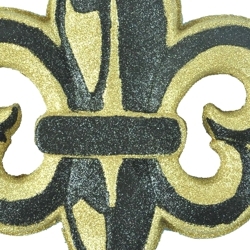 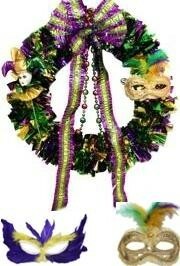 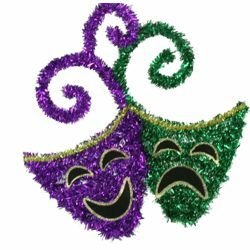 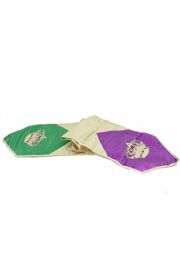 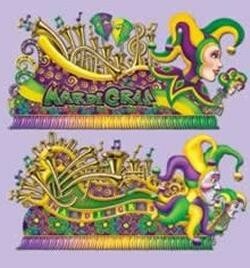 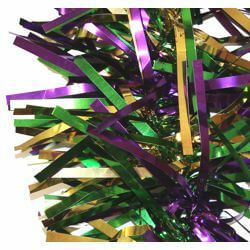 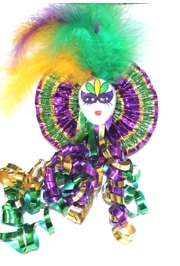 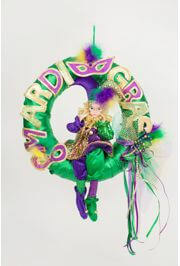 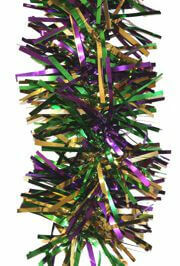 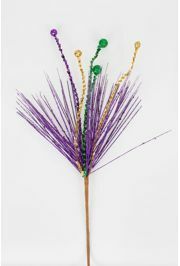 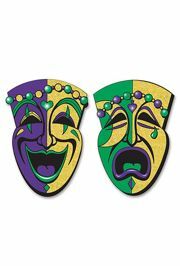 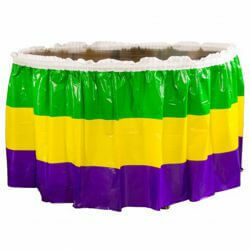 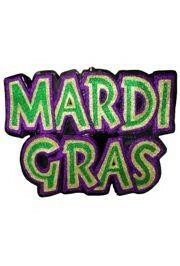 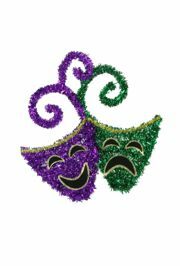 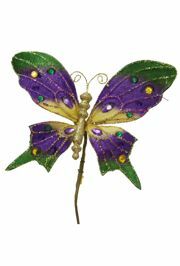 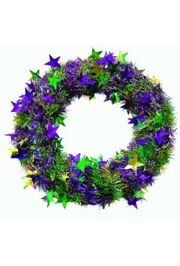 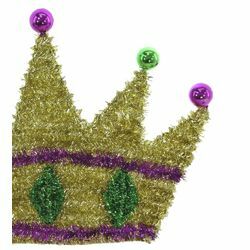 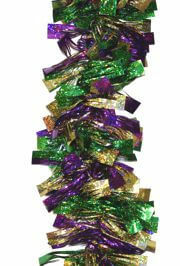 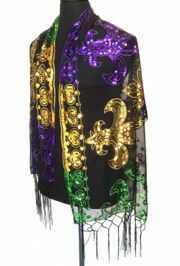 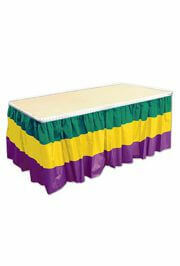 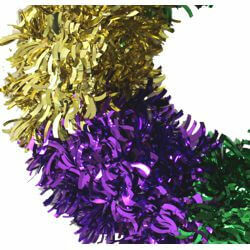 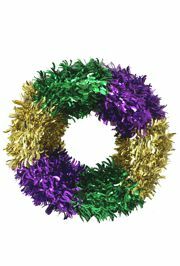 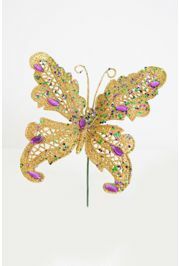 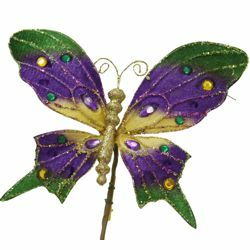 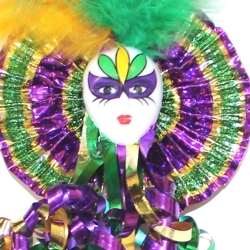 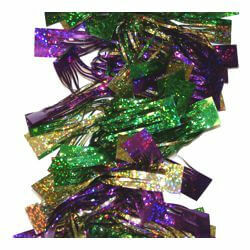 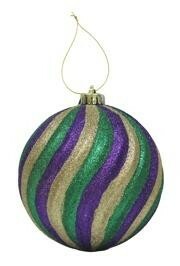 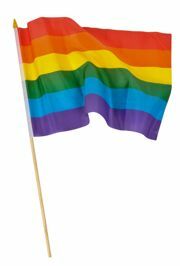 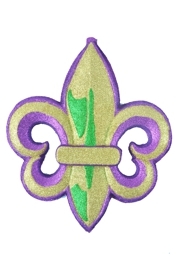 Shop our Mardi Gras Decorations and find Mardi Gras home decor, balloons, banners, centerpieces, candles, and more. 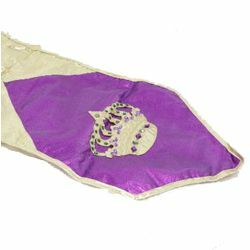 |< << 1 2 3 4 5 6 7 8 9 10 ... >> >| Displaying 1 to 20 of 739 Items Found. 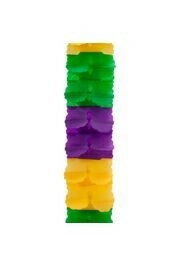 4in tall x 4in wide. 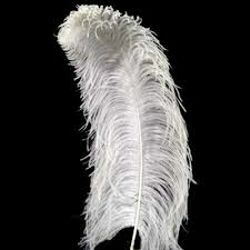 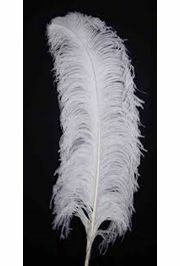 A white ostrich plume/ feather. 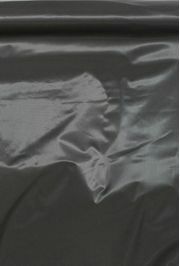 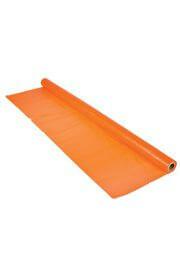 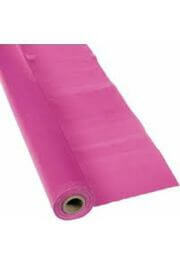 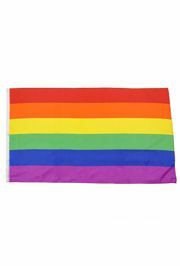 This measure 25 to 26 inches long x 11 to 12 inches wide. 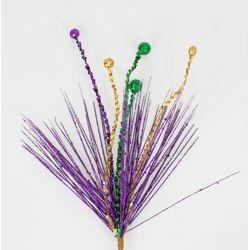 Great for parties, craft projects, and more.